Located in Taiwan, Solas was founded by Dr. Solas Y. J. Lyn in 1985. 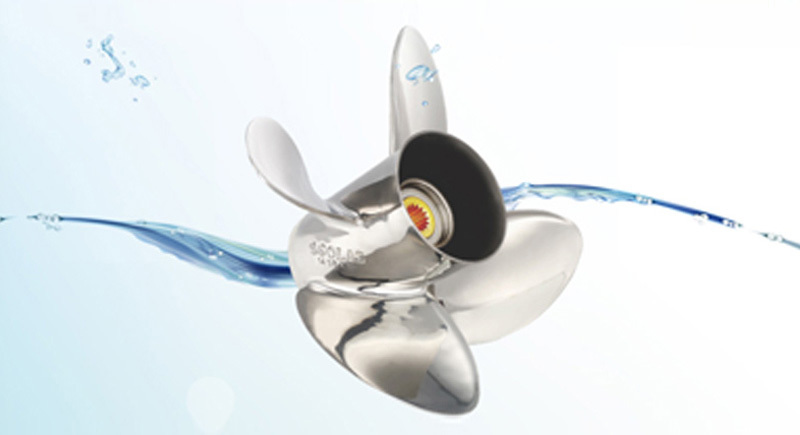 Solas is recognised as the best reputable trusted name in outboard/stern drive quality propellers around the world. 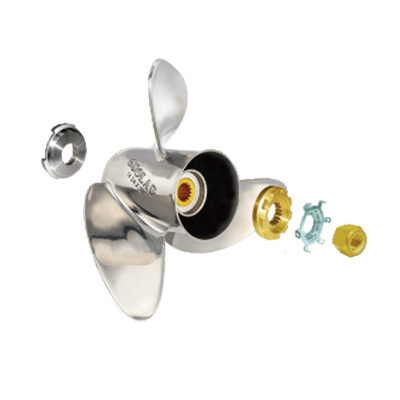 Solas is dedicated to the development and manufacture for all major brands fitting Mercury, Honda, Suzuki, Johnson Evinrude, Yamaha, Tohatsu, and many more across a wide range. 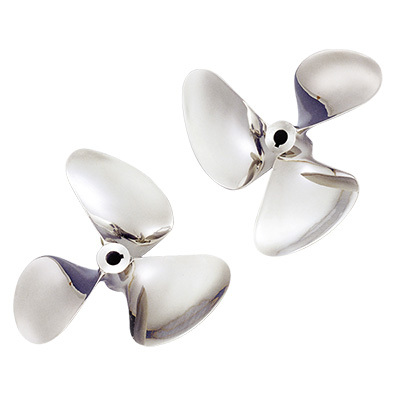 Team Solas specialise in sourcing the latest materials and a technologically advanced manufacturing process to produce and deliver the highest quality Stainless Steel and Aluminium propellers to its customers. 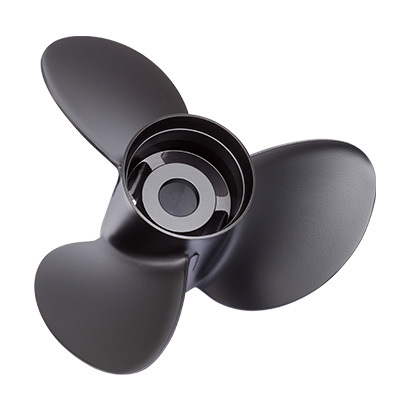 Australia is lucky to have Boat Props and Docks (A division of All Marine Spares) as its new official distributor and local reseller of Solas Propellers. Boasting two of the most reputable people in the know are Larry Diamond and Nikkita Argent who have over 30yrs experience together specialising in propulsion and the quality Solas brand. They lead the complete operation offering their advice and service reliably. Western Australia residents are looked after by Michael Constantine from Just Propellers who takes care of that area only. Please note when buying Solas always check your new product comes in genuine manufacturers packaging to ensure you are getting 100% Solas quality! 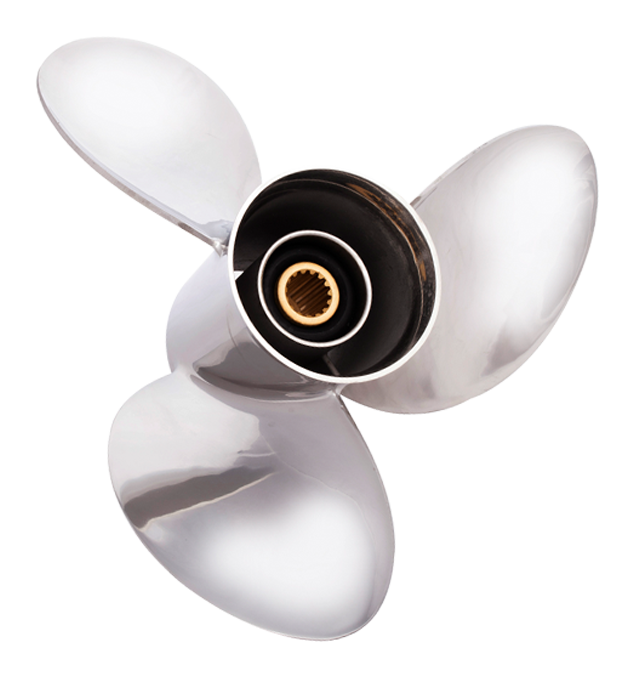 Boat Props & Docks are the official resellers for Solas in Australia. 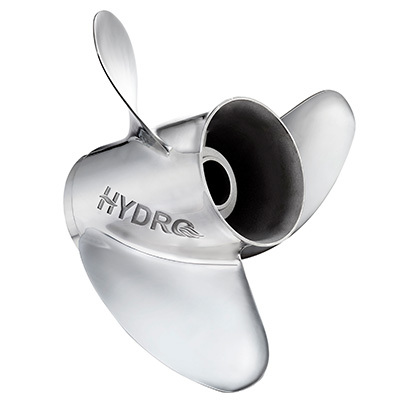 Larry & Nikkita know the range and with decades of knowledge can help you with the best prop for you! Get in touch today.